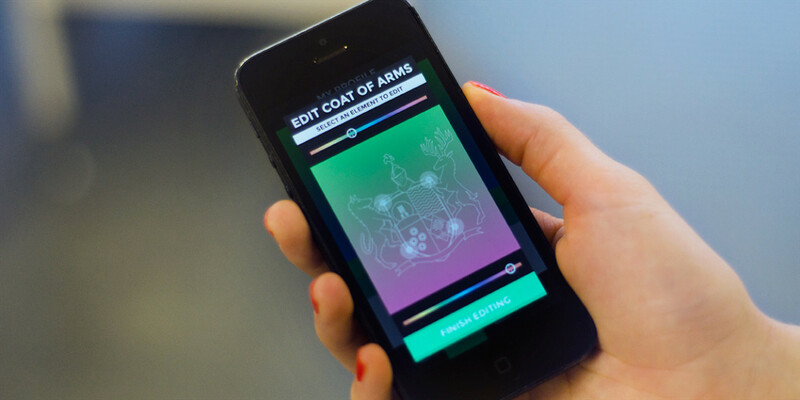 Coats of Arms are in! While (most) have been splashing in the sea and getting their tan on, we’ve been hard at work readying the game for prime-time. And today we want to talk about a new Beta build we launched recently. This is the very first iteration of the system. 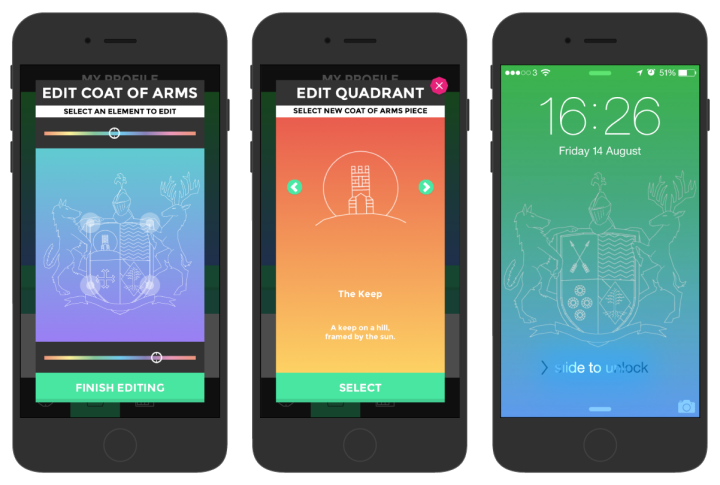 Next steps for us now include unlocking new shield components through achievements/activities, editing the ’supporters’ or editing other parts of the coat of arms (e.g. the motto or the helm). That’s about it from us for now – we’ll be back soon with more features and plans! ©2016 Location Games Ltd. All rights reserved.